You might be asking yourself, “What exactly is an InStore Personal Banker?” We partner with top regional grocery store chains throughout our footprint to place bank branches right inside their store. 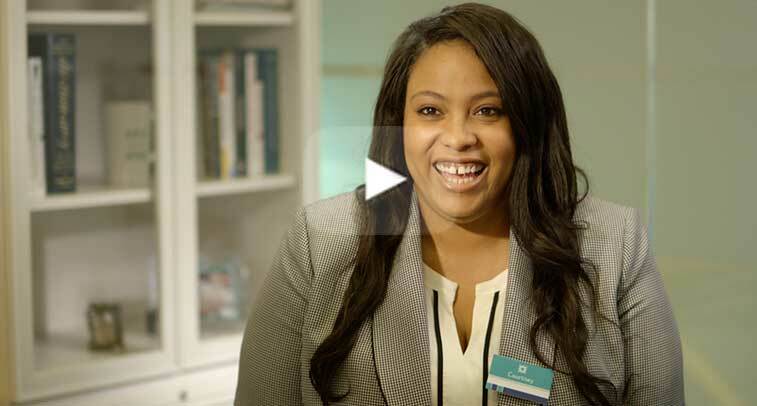 As an InStore Personal Banker, you are at the forefront of delivering an exceptional banking experience to our customers as part of a convenient InStore branch team. InStore Personal Bankers value strong relationships and find great satisfaction in helping others while offering sound advice. The dynamic and high-traffic environment of the InStore branch provides maximum opportunity for customer-centric, motivated and confident advisors like you to connect with customers and build a pipeline of new business for Citizens Bank. 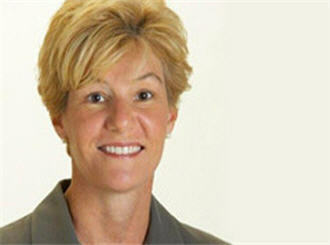 You’ll make the most of every opportunity to be successful as a self-starter and “people person”. 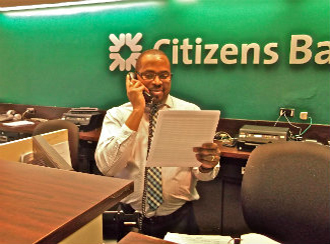 Join us as an InStore Personal Banker and use your outstanding people skills to help shape our customer banking experience and drive your career potential at Citizens Bank. 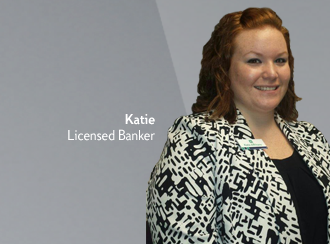 Katie is a Licensed Banker who has the support of her team to do what she does best: help Citizens bank better.